Welcome to Hobart Nissan. We are your local Nissan dealer, located on Argyle Street. 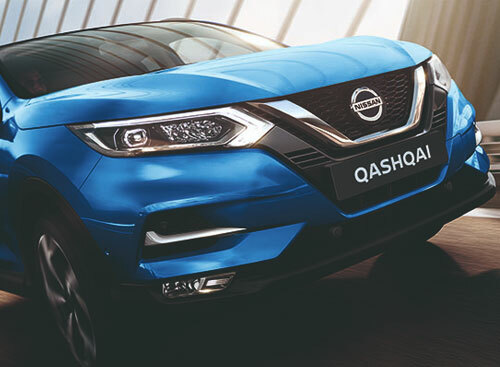 Our model range is extensive, including SUVs in a variety of sizes – Qashqai, X-Trail, and Patrol. The powerful Navara is a popular choice for those looking for a strong and dependable ute. We are also soon welcoming a new electric model to our range – LEAF. For peace of mind, your new Nissan is covered by our 3-Year/100,000km warranty. Let's see what excites you today. Bought a Nissan or serviced your car recently at Hobart Nissan? Why not leave us a review! We pride ourselves on our customer service, any feedback is welcome.